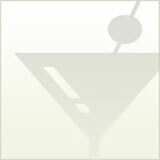 The Green Tea Gimlet is light and slightly sweet while still giving you what you came to a Gimlet for–vodka. And green tea is good for you. Does that mean this cocktail is good for you? I can’t say that, but I’ll let you think that if you want. This cocktail is made with vodka, fresh lemon and a quick-and-easy green tea syrup. If you think you’ll want more green tea cocktails, infusing a green tea vodka or buying the one made by Charbay might be a good investment. Pour ingredients into a cocktail shaker filled with ice and shake vigorously for 20 seconds. 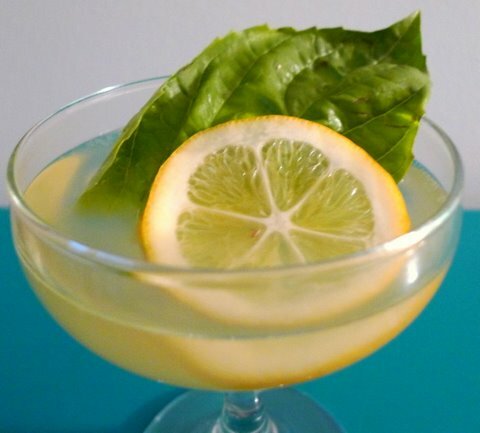 Strain into cocktail glass and garnish with lemon wheel. Combine sugar and water in a sauce pan and bring to a boil. Pour into container and steep tea bag in the liquid for 6–7 minutes. Let cool. Refrigerate until ready to use.